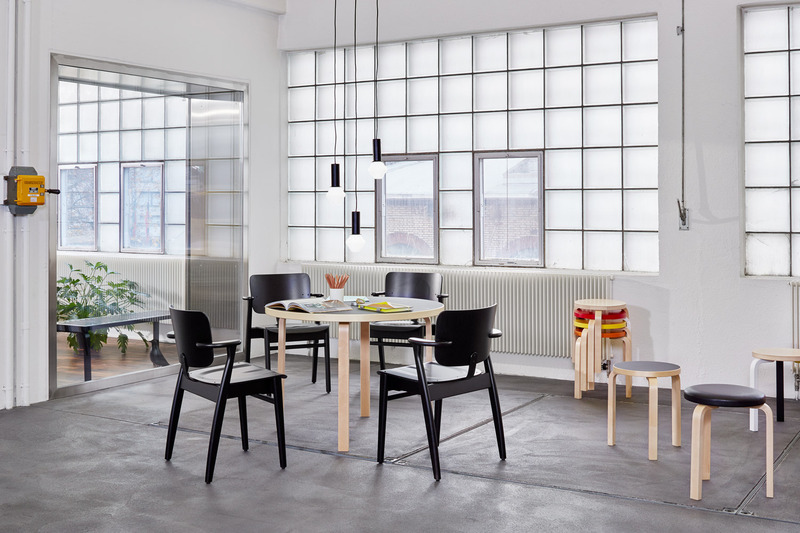 "Vitra and Artek continue to celebrate their joint commitment to contemporary design with the arrival of the Finnish furniture company Artek at the Vitra office and showroom in Zurich. 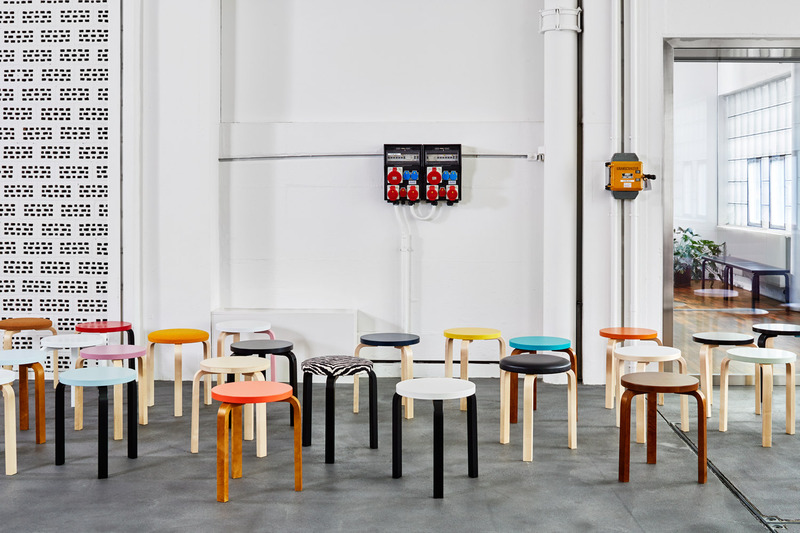 From 13 until 26 November, the space is transformed into a shared design platform, as key pieces from Artek integrate into and enhance the Vitra range. The alliance between the two companies was born in September 2013 when Artek joined the Vitra group, representing the start of a new and exciting chapter for the organisation. 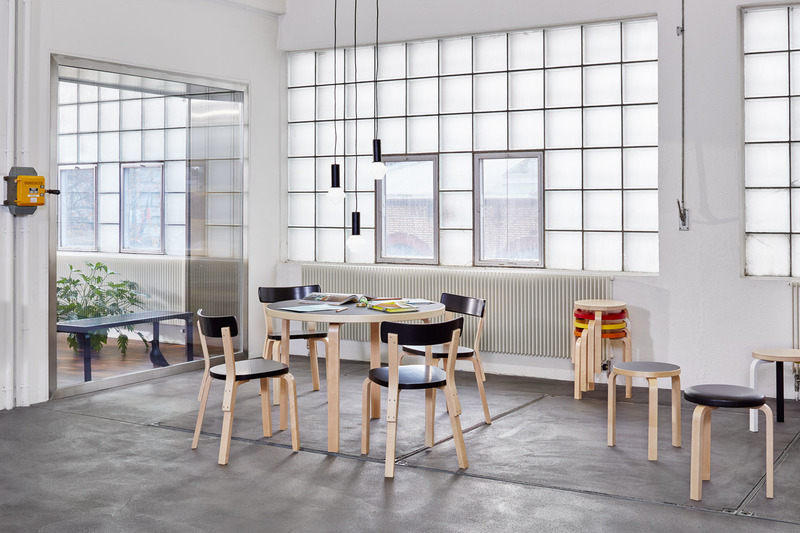 The partnership represents an opportunity to develop the Artek brand, taking it to a new level in design, manufacturing and distribution through the shared values held by these two companies.